The lone addition to the charts this week was from another South Florida act, ¡Mayday!. 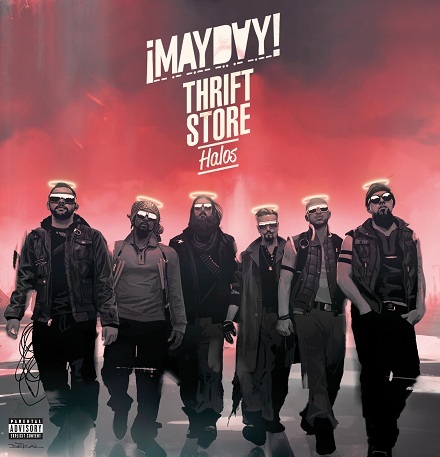 The Strange Music Hip Hop band’s second release of 2012, Thrift Store Halos, debuted at #124. Their March album, Take Me To Your Leader, debuted at #86. In an industry said to be on the decline, ¡MAYDAY! keeps it moving. Which tracks from Thrift Store Halos are you playing the most?